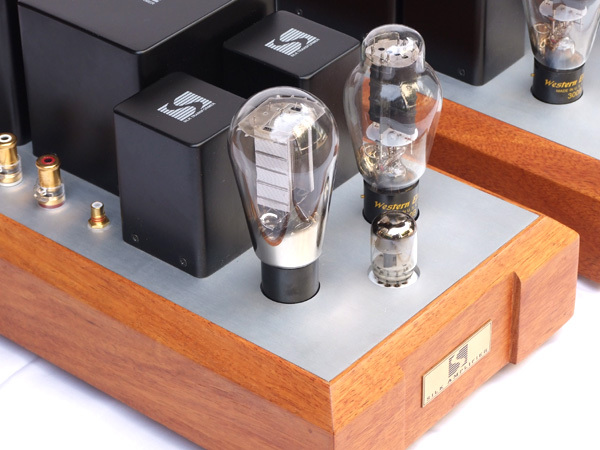 This 300B SE amplifier is our Statement of Art and Craftmanship (SAC). It is only made to order so to acheives the finest sonic perfection combine the best of today technology, availability of finest ingredients and the experience and craftmanship that we have. - Simpliest circuitry, one input/driving tube. 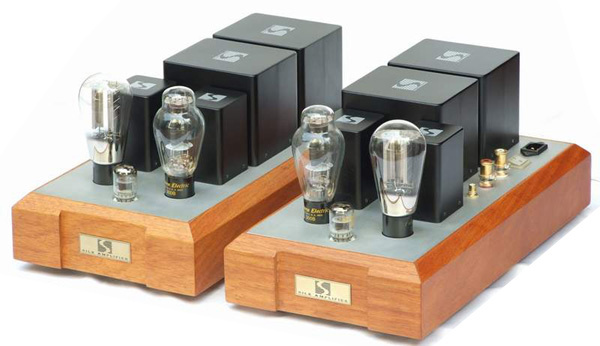 WE-437A is an ultra-high performance triode with superb linearity.Interstage transformer coupling, SILK I-311S special edition wind specifically for WE-437A. 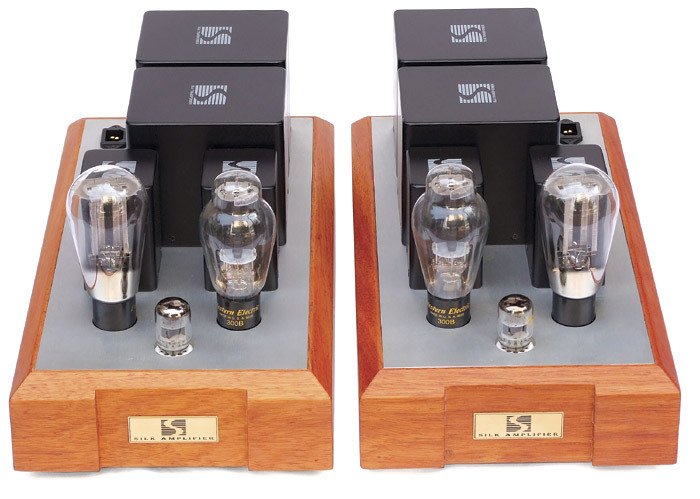 There is no coupling capacitor to deteriorate the sonic purity.Auto Bias Pure Class-A1 output stage, we select the most linear operating point of WE-300B to deliver stunning sonic performance. - Ultra High Performance ouput transformer, SILK S-3500 special edition wind specifically for 8 ohm or 16 ohm loudspeaker. This output transformer has lowest insertion loss, widest frequency bandwidth and lowest distortion. 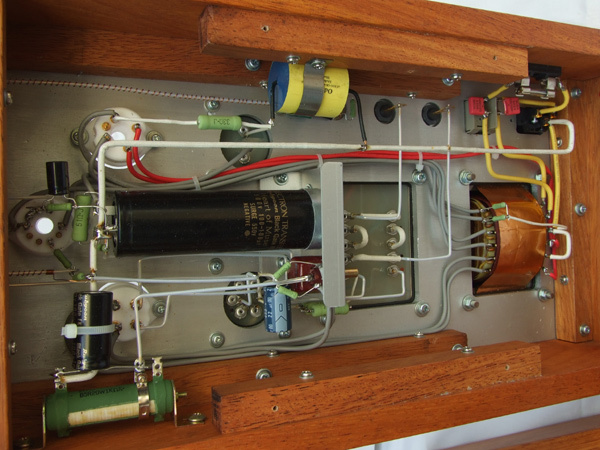 -Double EMI shield, hand wound power transformer with more than (5) five times the current supply capability to minimize supply impedance. - Solid silver wire with teflon insulation for signal carrying cable, other cables are hard wiring with silver solder. - Other parts include: Teflon-Gold Plated tube socket, WBT next gen II speaker binding post, Furutech IEC plug etc.